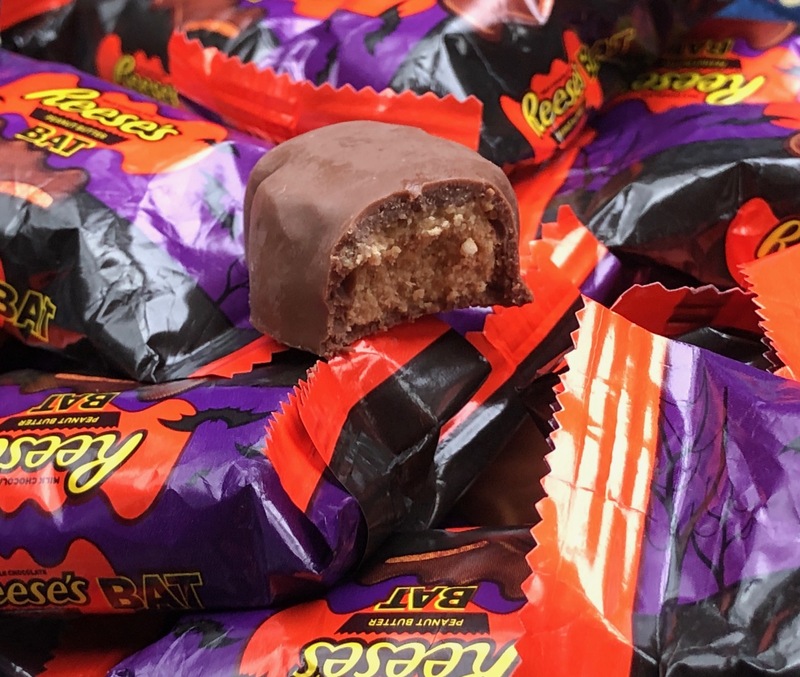 Same Reese's peanut butter perfection, now in bat form for the Halloween holiday. These are great! 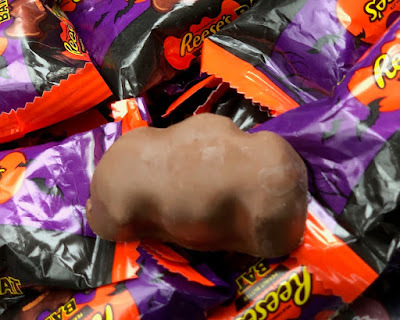 My only complaint, the bat shape seems a little sloppy. I wish there was a little more clarity to the form, but this is only a minor issue. A Happy and Sugar-Filled Halloween!